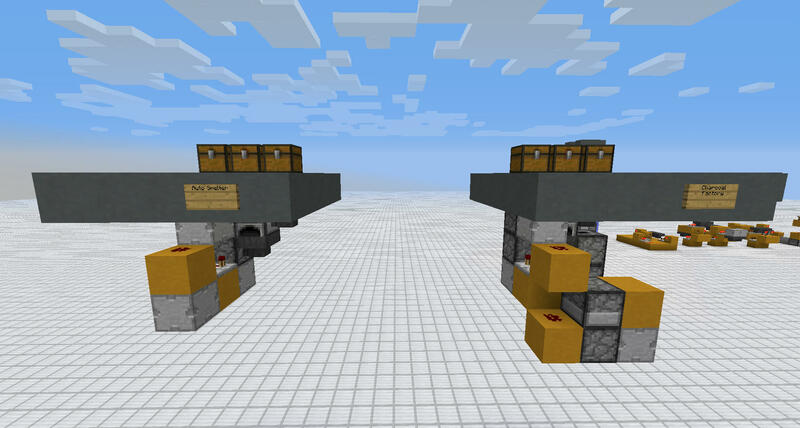 The official name for this mod is "Redstone Director", and it does what you think! 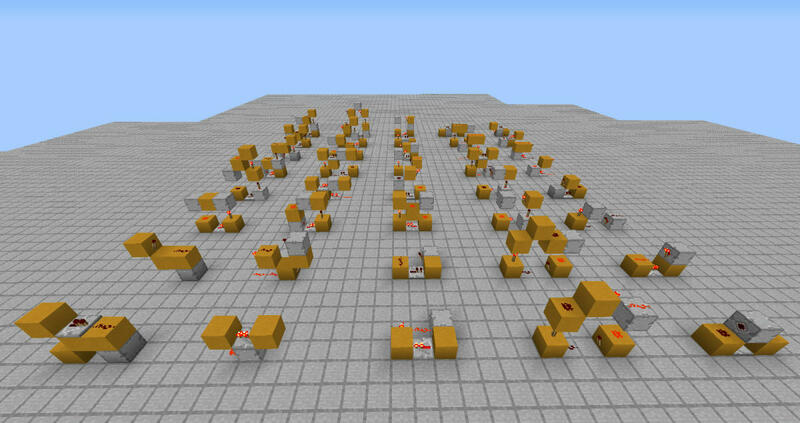 This block allows players to direct Redstone signals to where they need it. 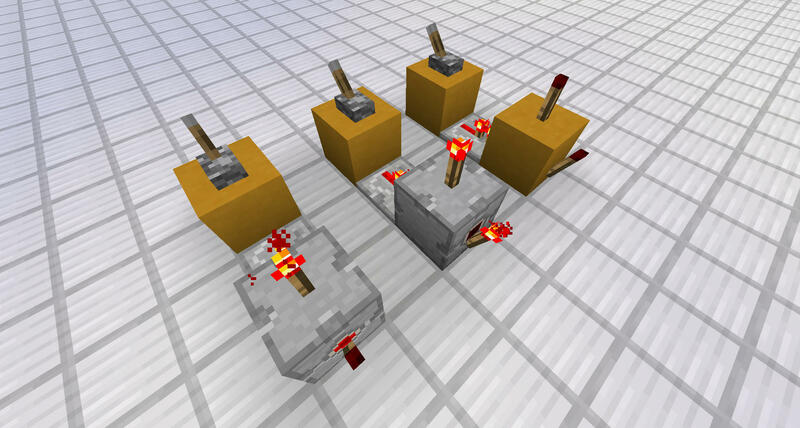 The block also has the unique feature of not affecting the Redstone Torches placed on it, allowing for some truly amazing devices! This will not be your answer to InstaWire. There is a 1 tick delay on the block. 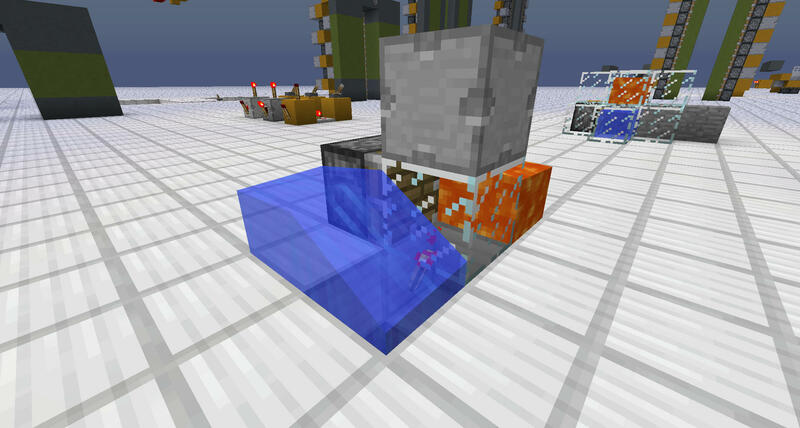 And, Here is some pictures from previous versions showing how you can use the block! 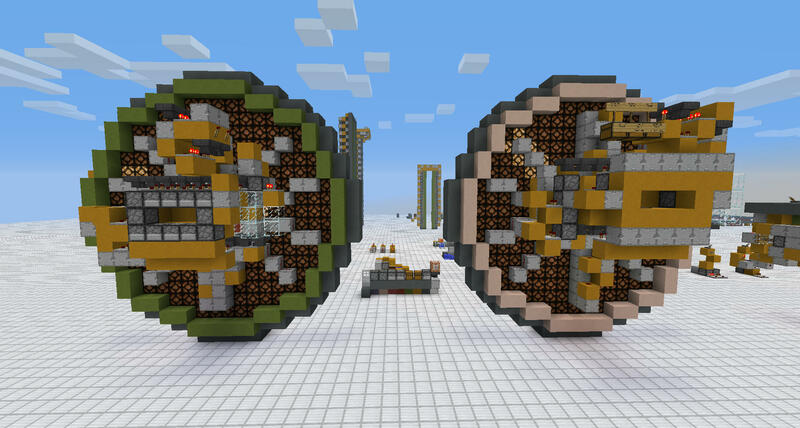 Amazingly Compact Displays & Clocks! The versatility of this block allows for limitless designs. 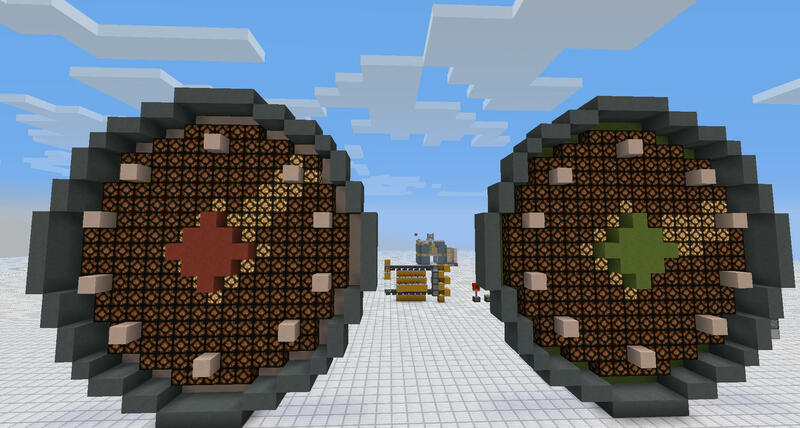 These are just some ideas I had for pulse clocks that don't burn out! The block allows for such compact designs! Thank you for checking this mod out, I hope you like it and support me in the development!